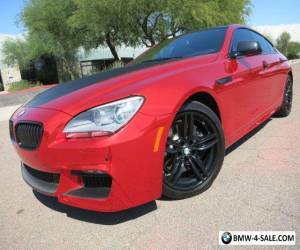 2013 BMW 650i Gran Coupe Luxury Seating Package Sport Package Heated Seats Custom Chrome Red Wrap 19inch Black Wheels LOADED $95k Original MSRP! Highly Customized One of Kind 1-Owner Local Arizona Car Only 21,168 Original Miles Clean Carfax and Autocheck History Reports Here is stunning 2013 BMW 650i Gran Coupe that is highly optioned and ready for its new lucky owner. 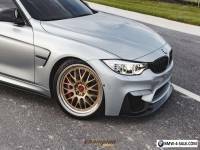 This 650i has been customized and features beautiful one of kind custom chrome red wrap with carbon fiber hood, black emblems, black grill, and 19inch factory wheels painted black, this car has very unique look to it and is defiantly something you do not see everyday. This 1-owner very clean car inside and out is sure to please its new owner. This BMW features many desirable options like navigation, back up camera, sport package, parking sensors, luxury seating package, bluetooth-ipod connect, 19inch sport wheels painted black, and much more. 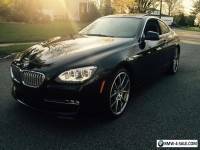 Here is your chance to own beautiful 1-owner HOT LOOKING 2013 650i Gran Coupe with an original MSRP of $95,395.00 at fraction of its original cost! CALL NOW TO BUY THIS ONE OF KIND 650i GRAN COUPE! Financing and extended warranties are available. 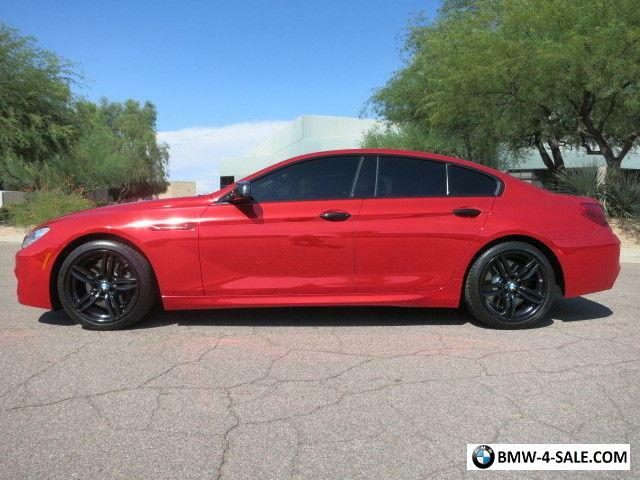 Call Joey Cascio 480-205-5880 Very Beautiful "Custom Chrome Red Wrap" over Black Leather 1-Owner CarFax & Auto Check Certified Clean Car NO ACCIDENTS The option list is as follows: 4.4L 8-Cyl. Twin Turbo 445hp Speed Automated Manual Transmission (automatic/manual modes) Sport Package Heated/Cooled Seats Navigation Luxury Seating Package Back up Camera Parking Sensors LED Bi-Xenon Headlamps Bluetooth iPod Connect 19ich Factory Sport Wheels Custom Painted Black (tires have plenty of tread) Custom One Off Chrome Red Wrap (factory color is black) Custom Carbon fiber Hood Custom Black Emblems Custom Black Grill Panoramic Glass Roof Auto Climate Control Cruise Control Power Seats Telescoping Steering Power windows Power mirrors Power Locks Etc.... $95,395.00 MSRP The car has beautiful one of kind "Chrome Red Wrap" that looks amazing and true head turner. The cars factory color is black under the wrap. This Gran Coupe has always been garage kept and pampered its entire life and really shows. This car is equipped with upgraded 19inch factory sport wheels painted black and has high performance tires with plenty of tread. This car does nothing but turn heads and these pictures do not do it justice, that is how cool looking this car is. CLEAN CARFAX AND AUTOCHECK NO ACCIDENTS! The beautiful Black leather interior and is all original and looks extremely clean. The car has all of its original floor mats, complete set of tools, and keys. Everything works in the car lights, gauges, radio, seats, windows, locks, a/c blows ice cold, etc... NON SMOKER. 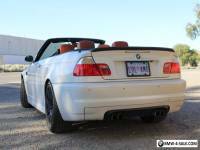 Mechanically, this BMW is in perfect condition and runs and drives great. 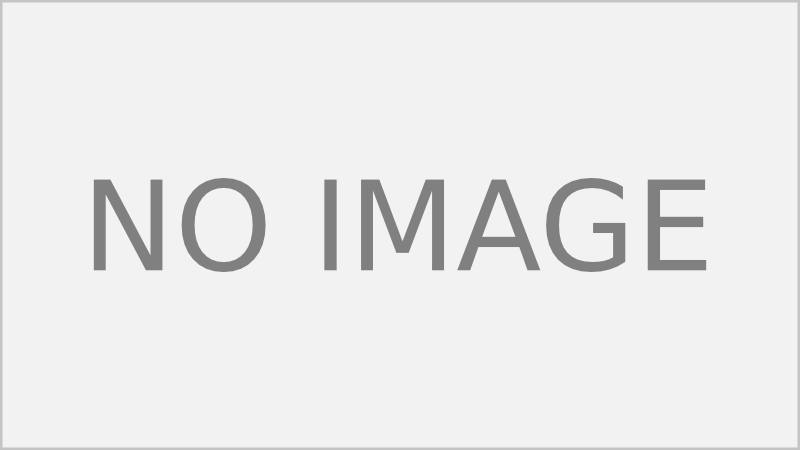 It has very healthy and very strong 4.4L 8-Cyl. twin turbo motor pushing 445hp and automatic M-DCT transmission that shifts perfect. 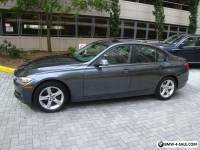 The car has always been serviced at authorized BMW dealership and was just in for service. 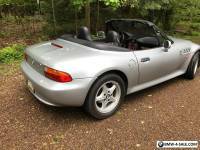 This car is very clean under the hood and really shows how its previous owner took excellent care of it. Under Full Factory Bumper to Bumper Warranty. This car is ready to go! The car is in excellent condition inside and out. 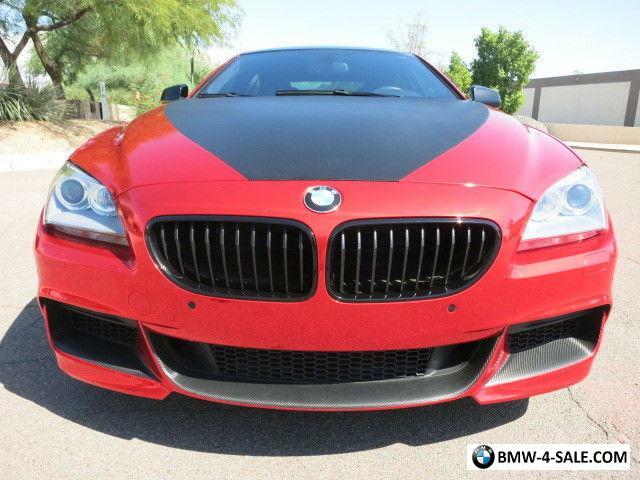 The exterior of this BMW is stunning in its custom chrome red wrap with black leather interior and is loaded with lot of desirable factory options. This car was over $120k new and here is your chance to own it for lot less then that. If you have any additional questions please call Joey Cascio at 480-205-5880 The car is located in beautiful sunny Scottsdale, AZ. Please email or call with any questions and welcome international bidders! can also help with shipping quotes and arrangements. We ship cars all over the world! We have lenders we work with that can get you financed, please call or email if you are interested. With almost 98% of my cars sold sight unseen have reputation for delivering the highest quality cars available on the market. Bid with confidence and check out my excellent 100% positive feedback rating!